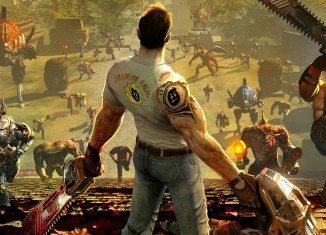 Studio gier Croteam, znane z produkcji Serious Sam: First Encounter, Serious Sam: Second Encounter, Serious Sam 2 oraz Serious Sam 3: Before First Encounter zapowiedziało grę Serious Sam 4 na 2014 rok. Wiadomo także, że twórcy przygotowują działającą wersję na Linuksa, jako że silnik Serious Engine 3.5 wspiera platformę Linux, ale nie wiadomo jeszcze czy użyją wspomnianego, czy zupełnie nowej wersji. 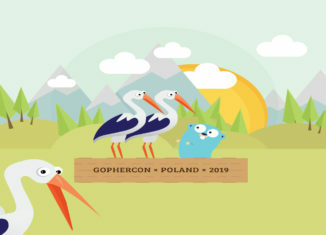 Rozwój nowej gry wspomóc ma zebranie funduszy ze sprzedaży gier na Humble Bundle Weekly Sale, w której do kupienia są wszystkie wydane do tej pory wersje Serious Sama. 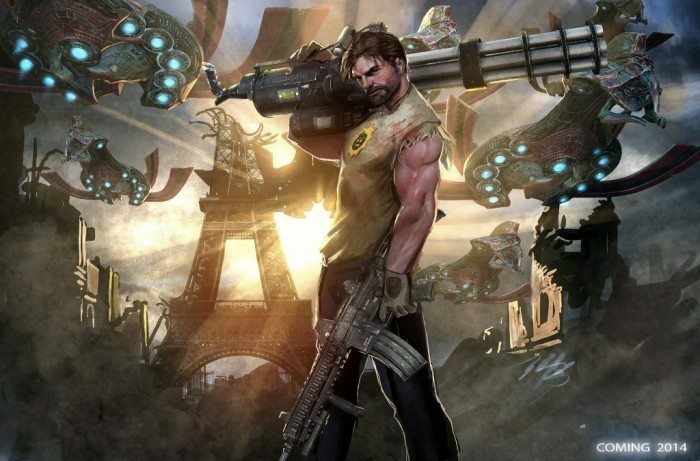 We are Croteam, the makers of Serious Sam, ask us anything! Linux users will on average spend more for a game than Windows gamers. Just being present on Linux brings more exposure, which is good for marketing even for other platforms. It is not the same when you release a new game with day-one support for Linux as when you retro-fit it. While numbers for Linux are good, we are looking forward to seeing even better ones when SS4 launches with Linux on day one. If you didn’t support Linux on day one, or it has some problems comparing to Windows, then some (primarily) Linux users are hidden in the list of Windows users. They have probably already bought the game when it didn’t support Linux, and played it through on Wine or dual boot. But don’t underestimate the power of good will you get by actually trying to support Linux correctly. I know it looks as if TSE and SS3 are almost the same engine, but under the hood there were a lot of across-the-board changes that make it prohibitively complicated to backport SS3 code improvements to TSE. It is similar to how people often request for e.g. voice chat during loading to be backported. But to make voice chat universally available, we had to thoroughly refactor the network code. Etc, etc. A significant number of such breaking changes are absolutely required for recent portability work we did for OSX, Linux, and PS3. However, there are some other possibilities on how to make the backcatalog available on other platforms. But let’s keep concentrated on polishing SS3 on Linux. If that works out, and if the platform is well accepted, we will surely extend the number of games on it.